We are a full-service white glove moving and storage company specializing in complete concierge facilitation for discerning clientele around the world. Our reliable mover reputation is known for being prompt, courteous and trustworthy in your home. Our reliable movers can handle the most demanding needs with care and understanding. the Art Climate Controlled Storage Facilities. Whether short term for just a few weeks, or indefinitely, storing your household items at William C. Huff Companies is an easy decision. It isn’t just about packing and moving your household possessions. 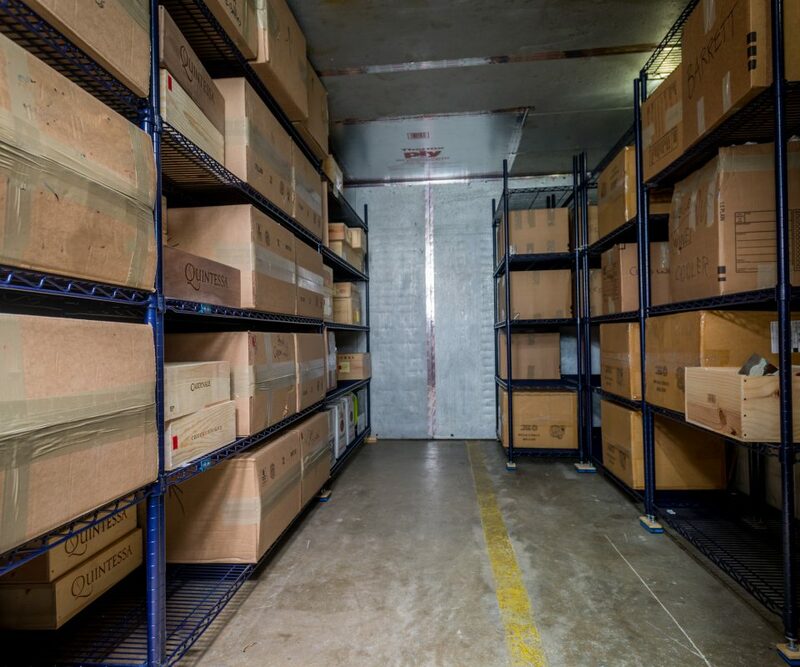 When your possessions need to be stored it’s about making sure that experienced and highly trained staff are carefully putting everything into a safe, secure and climate controlled storage warehouse. heritage and affluence. Having the artwork handled by someone other than trained professionals is a mistake that should be avoided. 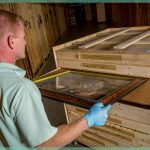 It sometimes takes years to develop the skills necessary to properly handle a priceless family heirloom or a valuable piece of art. company you work with has the experience and training to properly handle your investment. 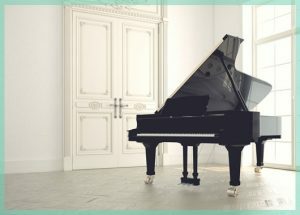 William C. Huff Companies realize the value of the family piano. Many households have pianos that have been passed down for generations or, have invested in pianos as pieces of art. As white glove movers we allow only the most senior staff to move our clients’ family musical piece. William C. Huff Companies started out in 1908 as a small local moving company in rural Dover, New Hampshire and has evolved into a business with locations in Barrington, NH and Naples, FL. We provide comprehensive moving services for homeowners, businesses and private families throughout the United States. 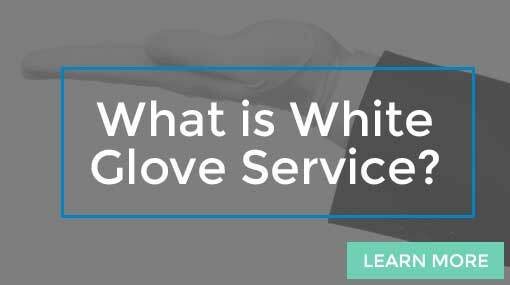 Whether moving from New York to Italy, or just across town, William C. Huff Companies can accommodate your needs with the white glove care and concern you and your possessions deserve. Exceeding client expectations with our professional expertise is our goal with every project. 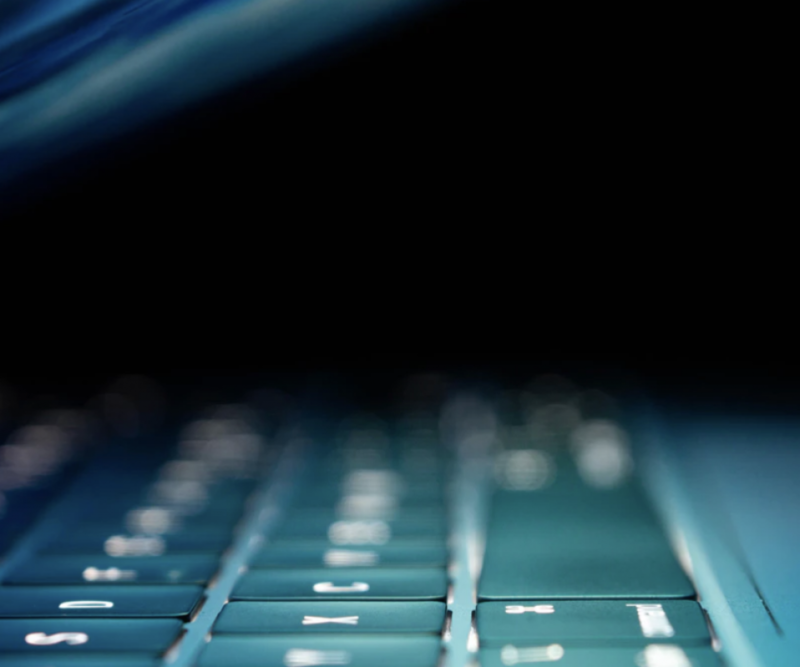 Our highly-trained staff are the reason that our partners and clients continue to rely on us. We also take pride in our strides to do our part for a greener world. To that end, we use environmentally friendly equipment and reusable moving and crating materials. Warehouse and operation services for southern Florida. Warehouse and operation services for New Hampshire and the greater New England area. We are a full-service moving company with operations & storage bases in Naples, FL and Barrington, NH. We specialize in complete concierge service for discerning clientele around the world. Our reputation for prompt, courteous and professional service assures businesses that we will handle the most discriminating customer’s needs with care. Residential homes to construction sites, we have done it all! Unique moving and storage requirements accomplished with ease. Out clients return year after year. We provide concierge logistics support for high net worth and ultra high net-worth estate owners and their private service staff. Whether moving from New York to Italy or just across town, William C. Huff Companies can accommodate your needs with the care and concern you and your possessions deserve. "On behalf of Wagner Engineering Associates, Inc. I can say without hesitation your company is, bar none, the best in the business! There is no 9:00 – 5:00 for your team – When the job is complete, they go home. Please know that without hesitation, I recommend William C. Huff Companies to friends, family, business associates – No matter the size of the job, your Team is the best!" "My best moving experience ever! What an amazing moving crew-on time, polite, hardworking and motivated. I recommend William C. Huff Companies to all of my clients, neighbors, family and friends." 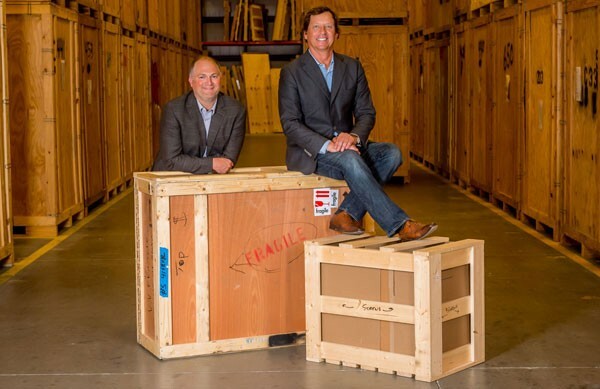 "I want to express my thank you to William C. Huff Companies with regard to the recent move of furniture from Greensboro, NC to Bonita Springs, FL. The four men who loaded in Greensboro and unloaded in Bonita Springs were hard workers-very careful-very congenial-very professional." Dedicated to the connected community and a cleaner environment! Find out how we do our part to give back. Take a look at our Moving & Storage Tips, Community News and more!